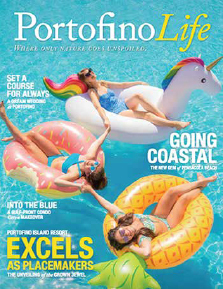 At Portofino Island Resort, fun and exploration are naturally encouraged with adventures that make the most of our spectacular beach-to-bay location. 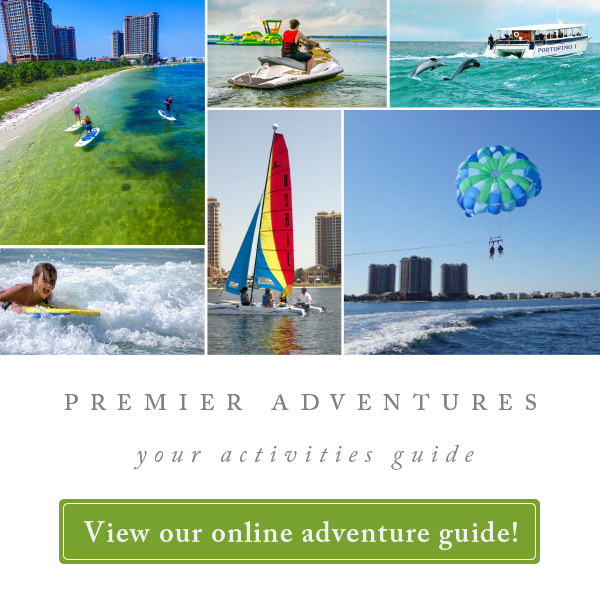 So, whether you prefer to plow through waves on a fast-paced wave runner ride, explore the Gulf Islands National Seashore aboard a stand up paddle board or ride along the beach on one of our bikes, we invite you to set the speed for your own ultimate beach vacation. 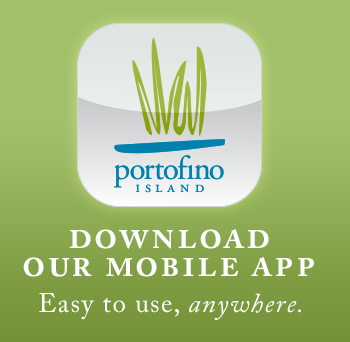 With our Adventure packages you can experience our most exciting activities at a significant savings including cruises aboard the Portofino I luxury catamaran or cruising down the beach roads on one of our scoot coupes, bikes, or golf carts. 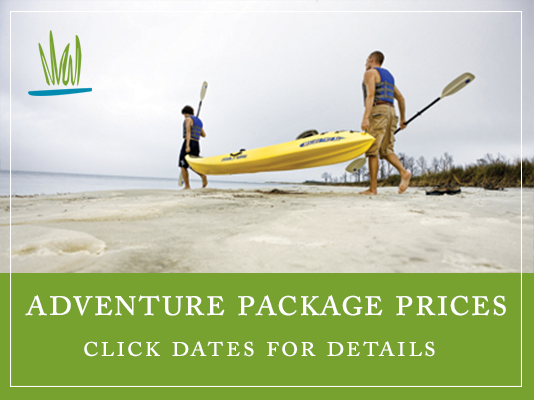 Reserve your Adventure Packages Online or call Reservations at (877) 484-3405.